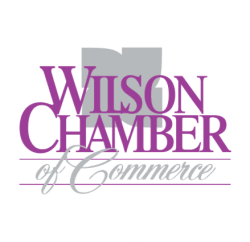 Westview Lanes | Bowling Center | Event Venue | Fundraisers | Birthday Parties | Museums | Restaurants - PublicLayout - Wilson Chamber of Commerce, NC ? Westview Lanes is a 24 lane bowling center located in Wilson, North Carolina. A privately owned center, we pride ourselves in our customer service. We also feature a grill and pro shop. We host birthday parties, fundraisers and corporate events. For more information on our center, please contact us at 252-991-6054. Come out and join in on the fun with these weekly specials! Sunday - Games are only $2.00 All-Day !